Are you looking to increase your laboratory product sales in Pennsylvania? 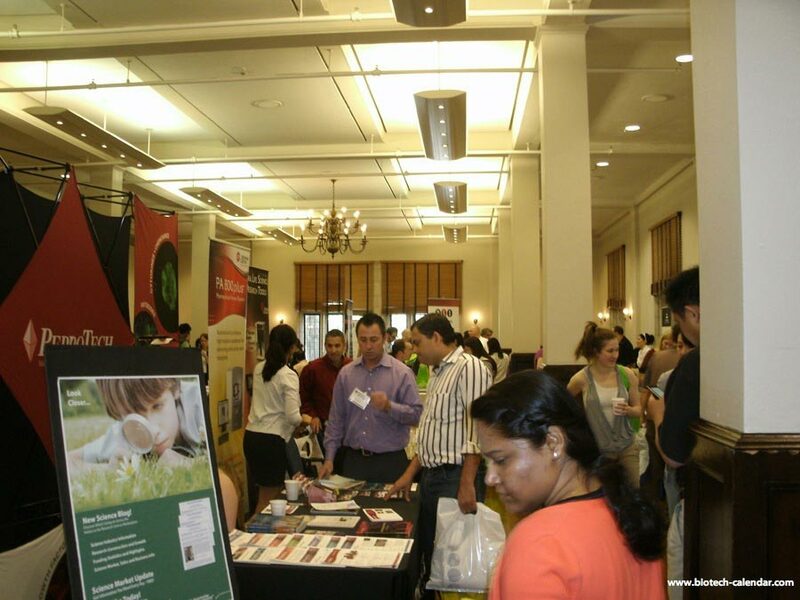 Lab suppliers and service providers are invited to sell lab tools, technologies and services at 3 upcoming BioResearch Product Faire™ Events in Pennsylvania this spring. If your company would like to demonstrate lab products and increase 2017 research sales in Pennsylvania and/or other top funded science markets, we can help you. 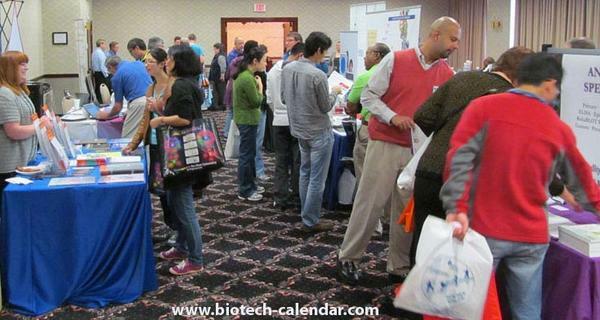 These events are brought to you by Biotechnology Calendar, Inc.